My Mema always gave us new pajamas each Christmas eve. It was a fun tradition. Maybe I’ll continue it myself this year! 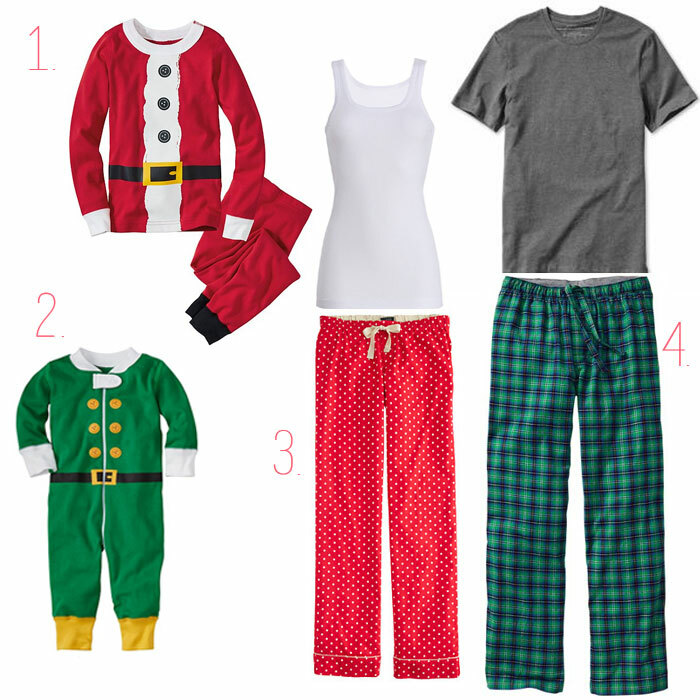 I love those pjs for the little ones! So cute! Pingback: Holdiay Letter and the Time for Mom Hop!